Submitted by mahoney on Sun, 09/16/2007 - 10:41pm. 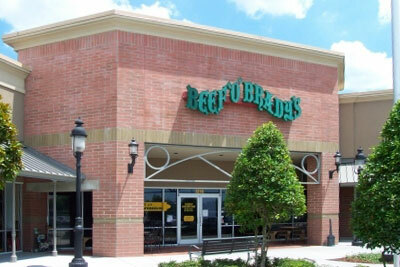 Beef O Brady's is a neighborhood pub where friends and families can gather to enjoy good food and sports. These restaurants have numerous TV's where a multitude of sporting events can be seen. Updated the file. Net decrease of 13 locations. Updated the file. Net increase of 7 locations. Submitted to the Beer 'O' Brady's name. There are currently 3 users and 42 guests online.